Marway Power System MPD 411271 16-Outlet Power Supply f/Zymark SciClone ALH3000 . New Life Scientific, Inc. The Marway Power Systems MPD 411271 16-Outlet is in good cosmetic condition with some yellowing on top. 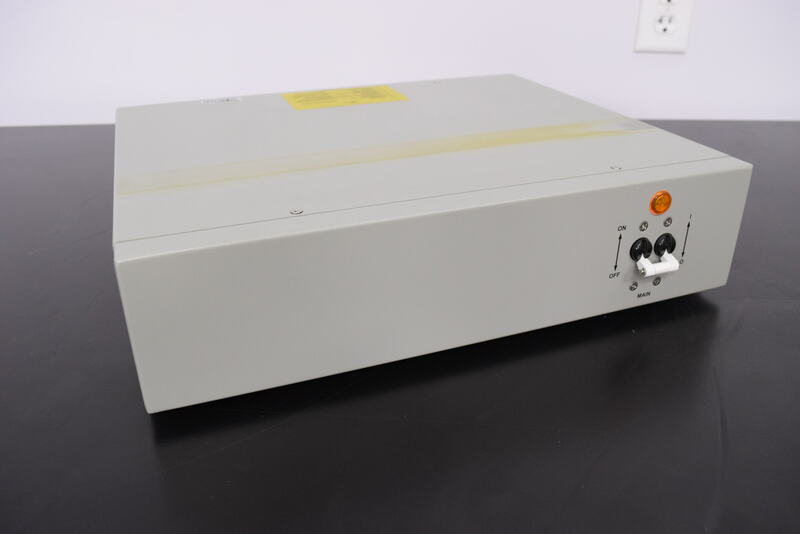 This power supply is warranted to be functional and is protected by our 90-day warranty.